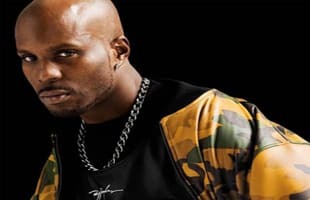 DMX is a multi-Platinum American rapper and actor who rose to fame in the late 1990s. As of late DMX has been MIA and when he does surface he is usually in trouble. DMX Finally Made a Studio Version of "Rudolph the Red-Nosed Reindeer"